I just read this article and thought you might want to give it a read, too. 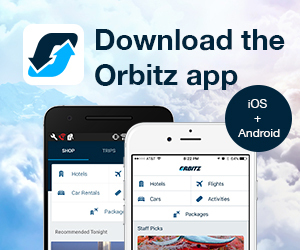 It\'s called 7 tips for really enjoying a family cruise and you can find it here https://www.orbitz.com/blog/2018/09/7-tips-for-actually-enjoying-a-family-cruise/. 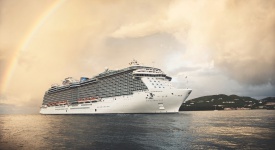 By choosing to book a cruise for your family vacation, you’re already way ahead. Once you’ve got your dates set and have agreed on a cruise, there are some advantages you will begin to enjoy right away: The bulk of the day to day itinerary planning is out of your hands, getting from point A to point B is not your concern, and you’ll only have to unpack once. Still, a well-intentioned family cruise vacation has the potential to cause more stress than relaxation. We’ve compiled some tips and insights to help you navigate the, ahem, waters and actually enjoy cruising with your family. The last thing you want with toddlers and teens in tow is to find yourself on a spring break booze cruise or an adults-only themed departure. 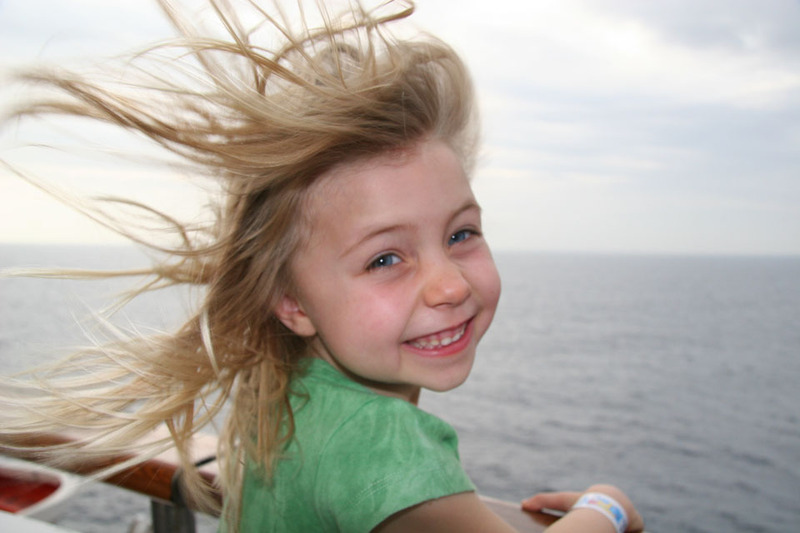 When selecting a family cruise line, consider the ages of your children. 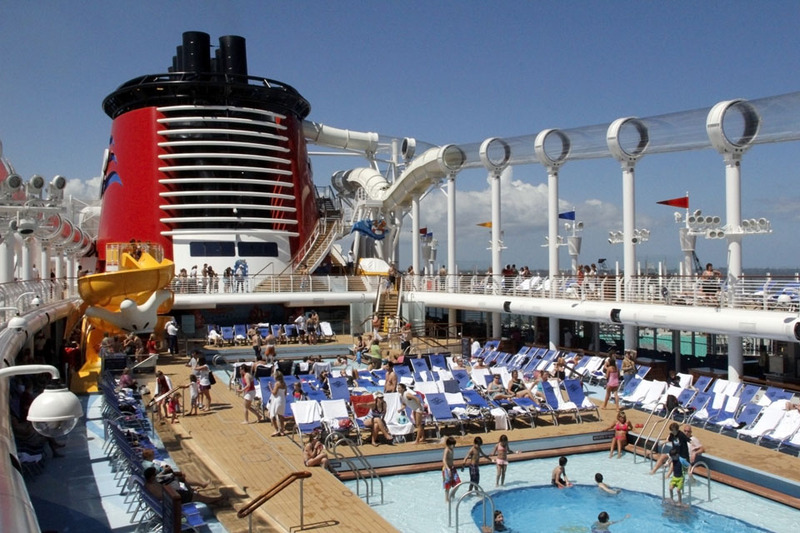 Most cruise lines allow infants and toddlers up to age 3 to cruise for free. 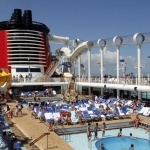 Some cruise lines have discounted rates for older children sharing the same room with parents. 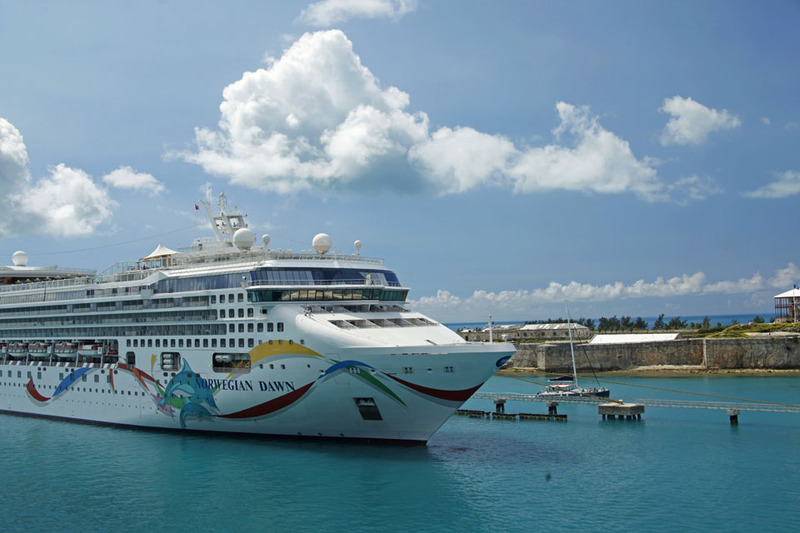 Watch for specials on lines like Norwegian Cruise Line, where it’s not uncommon to find deals where kids cruise free up to age 17! Do they have a kids club? Great! But not all kids clubs are created equal. The best will have different programs and activities for different age groups, and consistent hours that don’t close during the day. 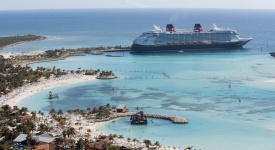 When it comes to activities for kids of all ages, you really can’t go wrong with a Disney Cruise. Infants and toddler: Sometimes smaller actually is better. Keep it simple and forego the balcony option for obvious safety reasons. Sliding glass doors and balcony rails are not what you want to spend your vacation worrying about. Some cruise ships offer cribs and playpens for free. But beware, these items are not always cleaned thoroughly or well-maintained, so it’s better to bring your own portable set-up. Kids ages 4 to pre-teen: What a difference an extra 200 square feet can make! Even a family with one child will appreciate the spaciousness of a suite. 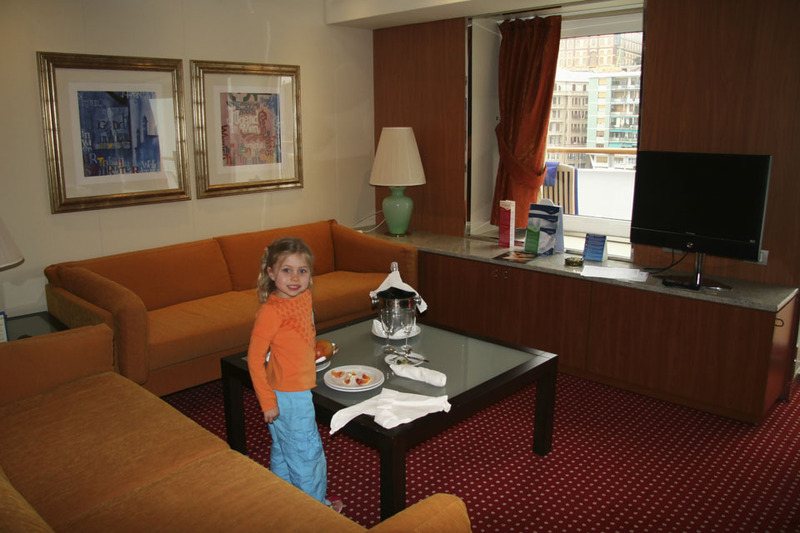 This is especially worth considering for deals when older children cruise free—since you’re technically only paying for the first two passengers, why not consider what it would have cost for the 3rd/4th in a smaller room, and splurge for a suite. Plus, you’ll appreciate added amenities like fresh fruit plates and sometimes, private butler service! Teenagers: Younger kids may be fine sharing a bed in the same cabin as mom and dad, but when it comes to teens, save everyone’s sanity by booking two adjoining rooms (or at least rooms next door). Teenagers seem to grow in their sleep and that means sprawling out over every inch of any size bed. Because teens also spend more time in the bathroom, you’ll be glad to have yours freed up. And everyone will appreciate the increased closet and dresser space, and additional plug outlets. The difference in cost is well worth it. 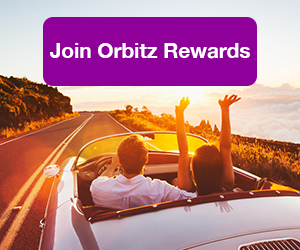 ALSO: Orbitz Rewards lets you instantly earn travel rewards—and it’s free to join! 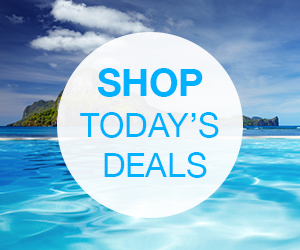 In the weeks leading up to your family cruise, research the available shore excursions and pre-book when possible. Popular excursions fill up quickly, so avoid disappointment. The fewer decisions you leave to make onboard, the more time you’ll have to relax. Don’t make the classic mistake of booking everyone on everything on your family cruise. By day 3, you’ll be ready to cancel the rest of the excursions. Pace yourselves. Keep in mind, zip-lining isn’t fun for the grandparents, and distillery tours aren’t exactly fascinating for kids. What family doesn’t love going out to dinner? Nobody has to cook, everyone gets to choose off the menu, and no one does the dishes. If your only plan is to have dinner together each night of the cruise, this allows freedom for family members to divide and experience different activities throughout the day. There are days when some family members just want to sleep in, particularly on days at sea—don’t wake everyone up for breakfast! Instead, enjoy some alone time at the coffee bar. Some excursions include lunch off the ship, while some are back onboard in time for lunch. But you can pretty much count on everyone being onboard and hungry for dinner. Treat dinner as if you are going out to a restaurant at home. Make it a special occasion. You’ll be surprised how you and the kids will actually look forward to dinner together when it’s the only specifically planned family time onboard each day. 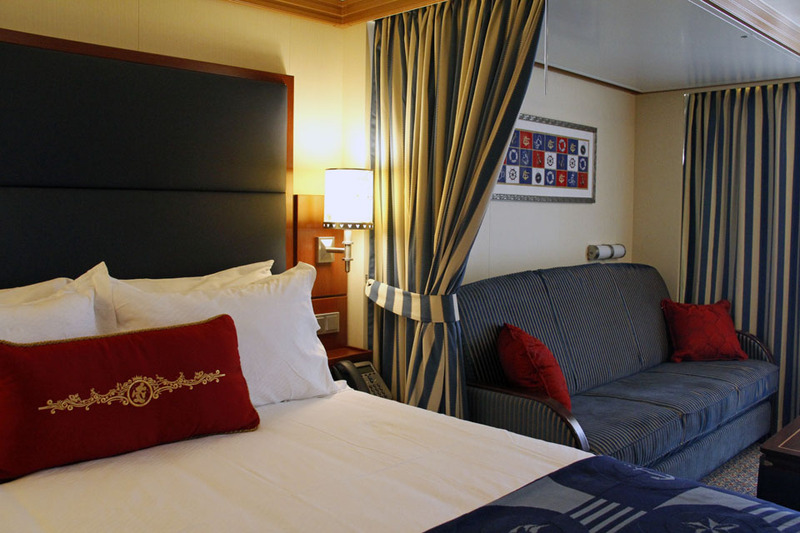 Electrical plug outlets in a typical cruise ship room are few and far between. Bring along a power strip so everyone has a place to plug in camera batteries, hairdryers and other devices. Better yet, invest in a power strip that includes USB slots. You’ll want to avoid the pricey internet access packages sold onboard, so be sure all devices are set to airplane mode. Plan ahead and download games and movies to iPads and phones—anything that doesn’t require internet access. Also, make sure everyone has packed their own earbuds or headphones! Oh, that pesky room key, which also serves as ship identification and onboard credit card (for parents only; don’t activate the kids’). Lanyards are great to have so that the room key doesn’t fall from pockets or get left in the dining room. But we have a preferred option that allows you to carry your phone, too. Re-sealable watertight phone cases can be found just about anywhere: online, in stores and especially in cruise ports. 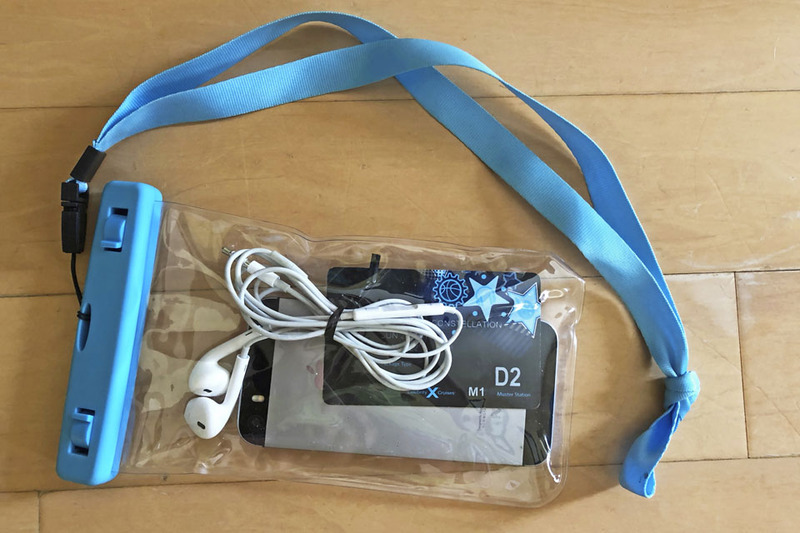 These can hold a phone, room key and other small items, with the added benefit of keeping everything dry by the pool or at the beach. Everyone in the family can choose their own color, too! 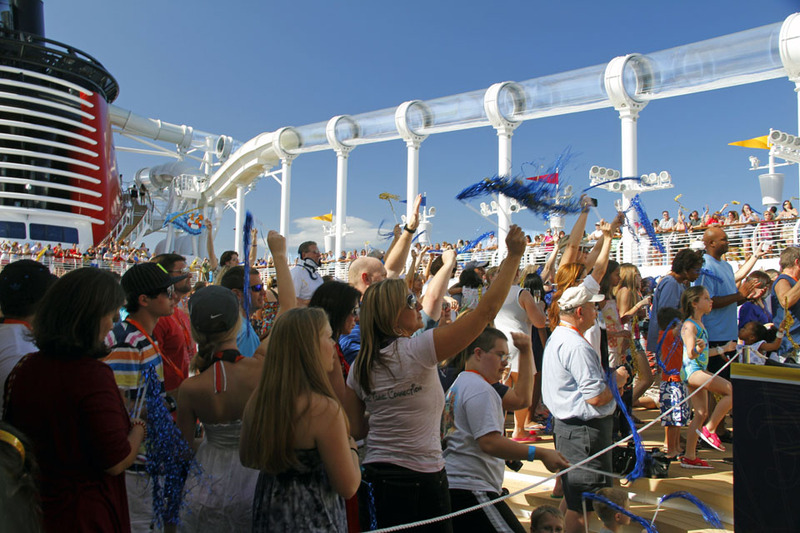 Shipboard kids’ activity clubs, hours, and policies vary widely from one cruise line to the next. Some will close during meal hours, so if you’re hoping for a romantic child-free meal, be sure the kids club schedule includes at least a few evenings of “pizza parties.” On some cruise lines, note that international passengers may outnumber native English speakers, and this can be true of the kids onboard, as well. While the crew will speak English, the other kids may not, meaning a less engaging experience for your little ones. Finally, don’t expect your kids to love going to the kids club every day. Don’t force it: They may just want to spend more quality time with mom and dad. 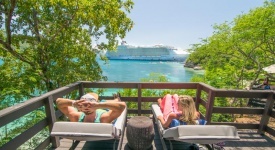 It is a family vacation after all, so embrace and cherish the shared memories of a family cruise and if all goes well, start planning for next year—you’ll even save money when you book the next cruise onboard!